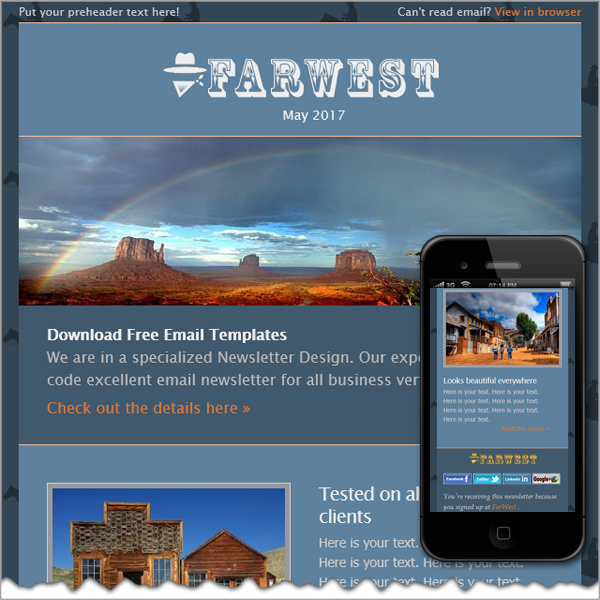 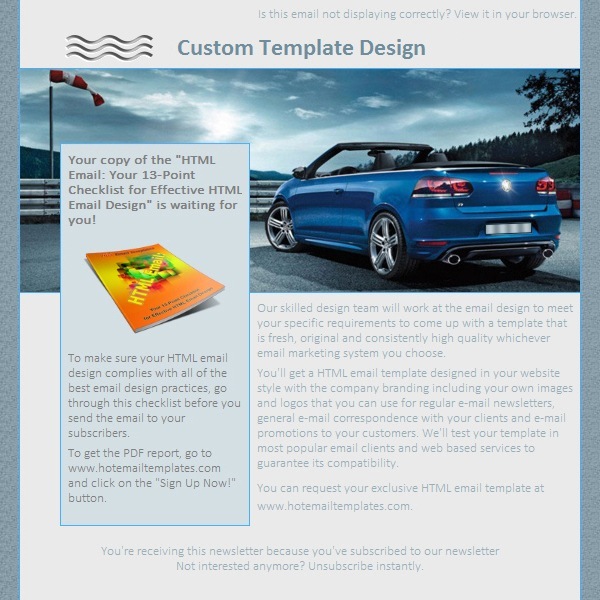 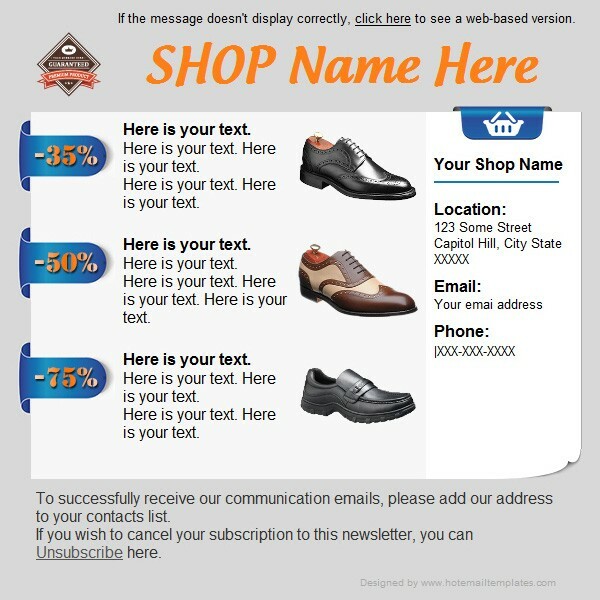 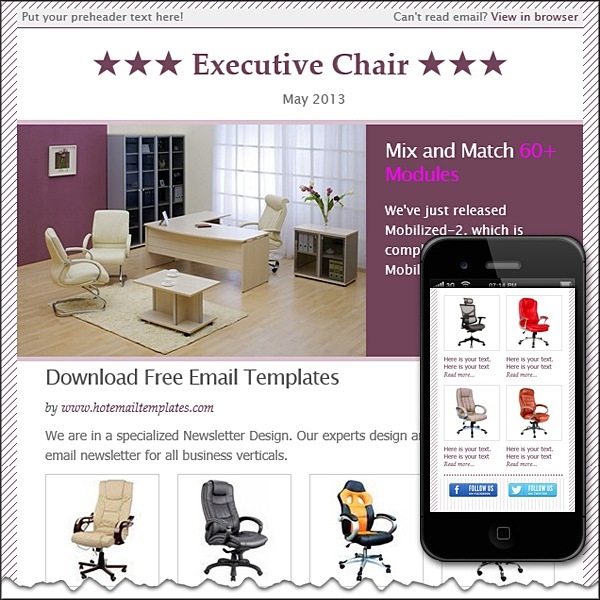 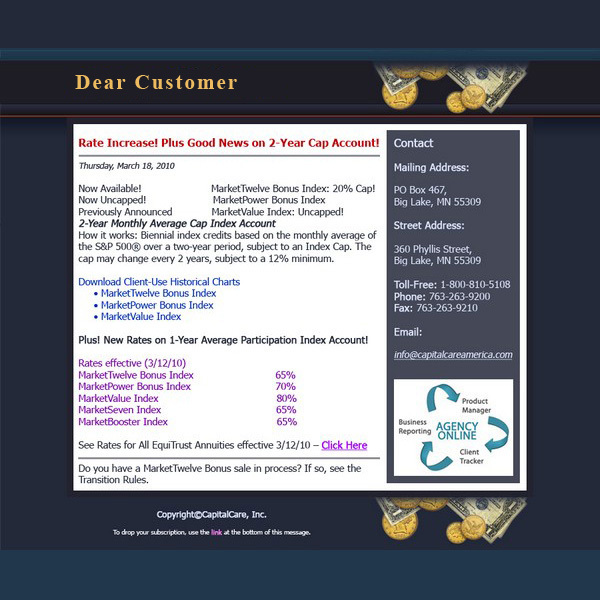 This HTML email template was exclusively designed by our team for one of our customers. 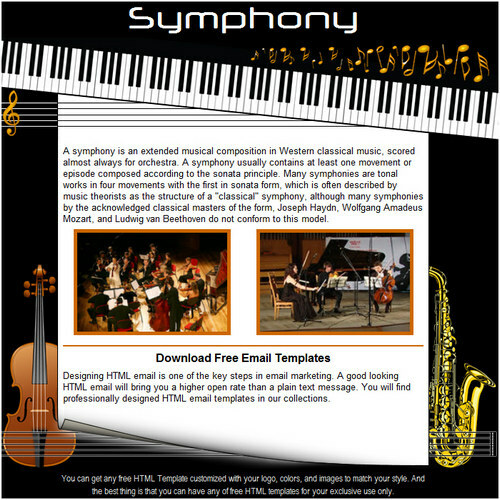 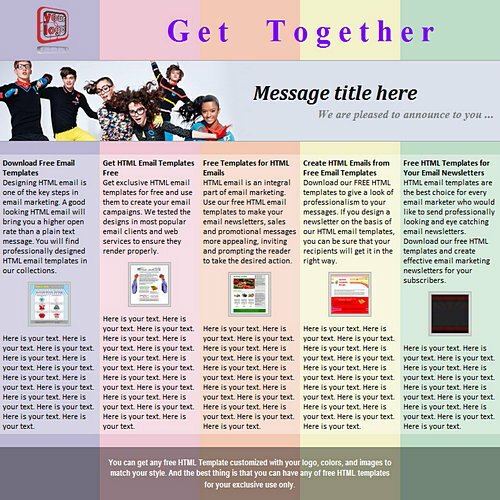 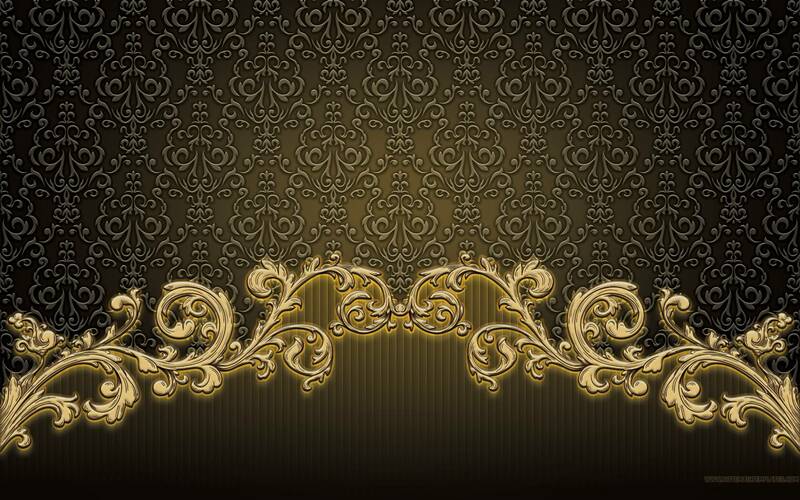 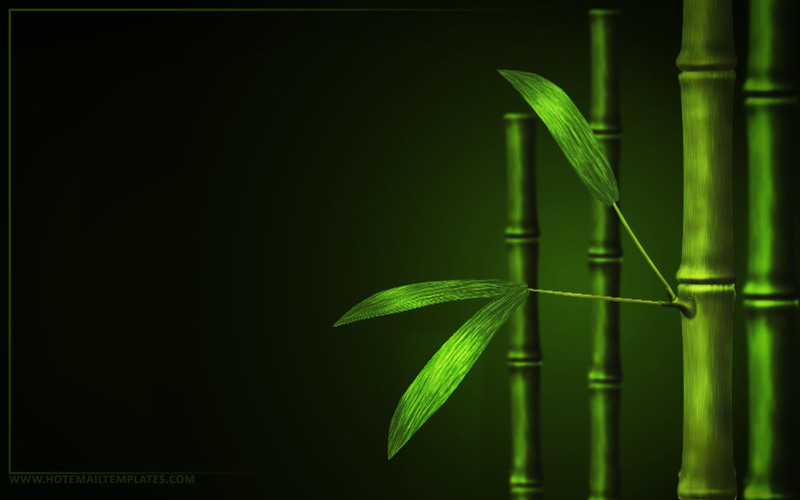 If you like it and want the best email template for your own business, contact us now. 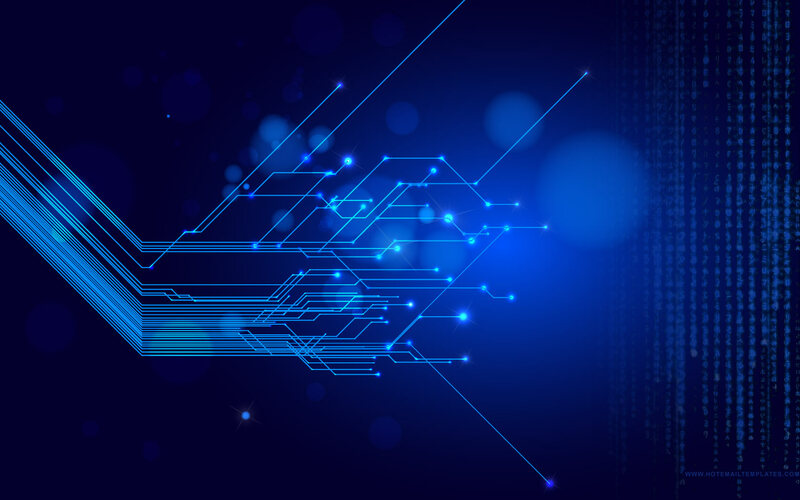 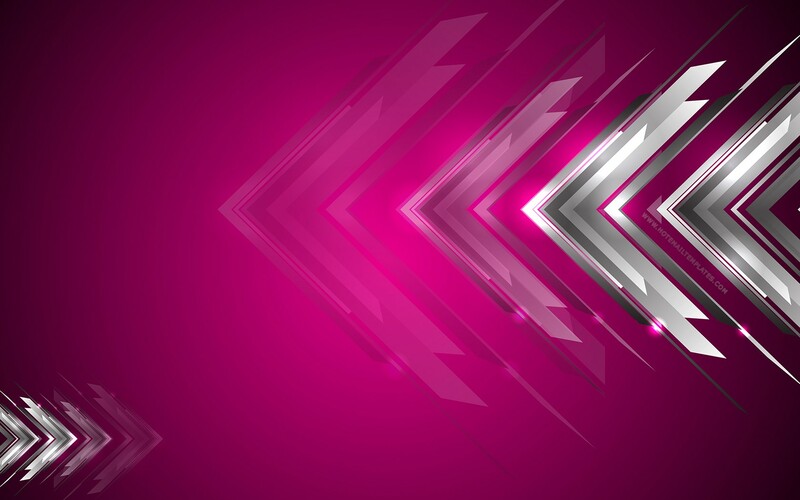 Our design team promises you the first class customer service, high quality and attention to detail that is second to none.